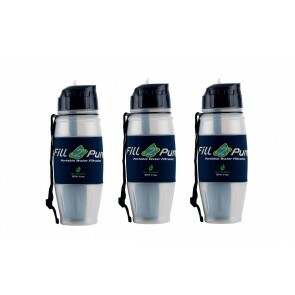 Our Advanced & Extreme Filters have a special filter that protects against waterborne diseases, including Giardia and other bacteria, virus, industrial and agricultural chemicals, heavy metals and many more contaminants. 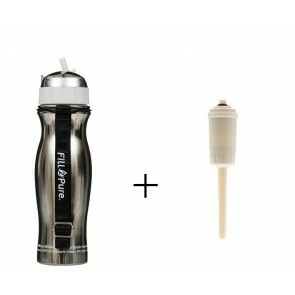 They can be filled from any fresh water source, tap, river, lake, stream (including those in third-world countries). 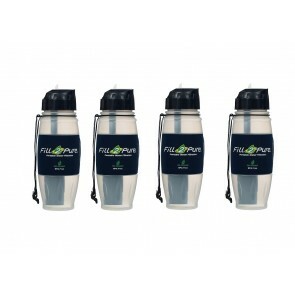 The difference between Advanced and Extreme is the Extreme filters also remove radiological contaminants. 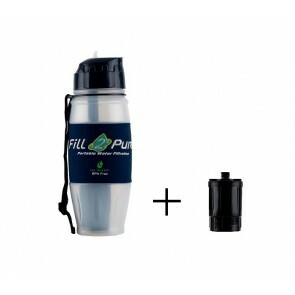 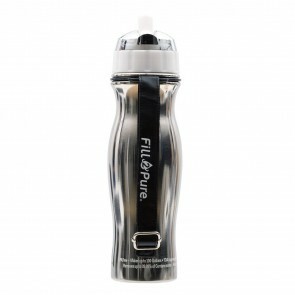 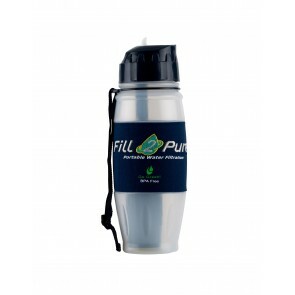 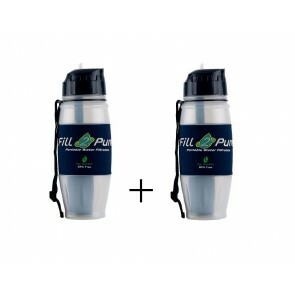 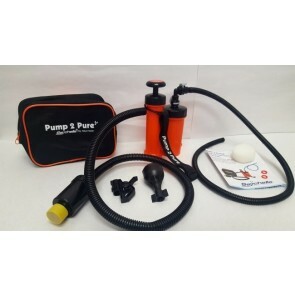 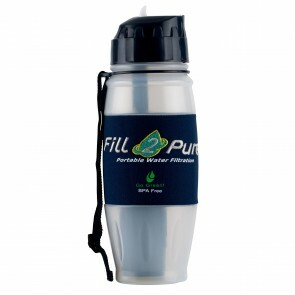 800ml Travel Safe ADVANCED Filter Bottle - Our Top Selling Product!